The Mom Funk enters my life every now and again. I get frustrated at everything and everyone in my life…for no good reason. Just look at me the wrong way and I’m jumping down your throat. I get overwhelmed and all I want to do is curl up on the couch and watch bad TV while my kids magically keep themselves entertained. I don’t play anymore with my kids or my husband. I spend more time on the internet than with the people in my house. All the joy seems to be sucked right out of my heart. Yes, this is how the Mom Funk takes over. But it is possible to shake off the funkiness and enjoy life again. One tool can help you find joy, happiness, and playfulness in your life. 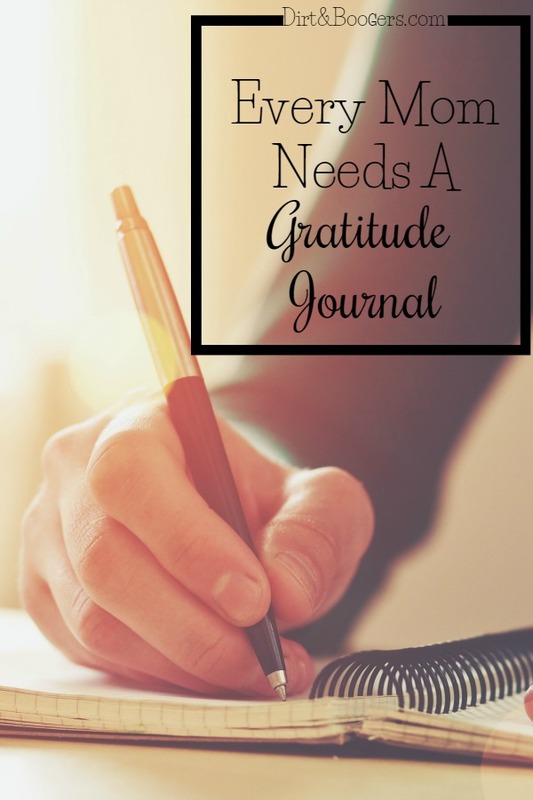 I started my gratitude journal a few years ago and I was shocked and amazed how this one practice of intentionally recognizing the good things in my life was able to pull me out of my funk and help me become the happy person I dreamed of. Because of how well it worked, I decided to find out why. I pulled out my counseling books from back in my therapist days and started googling gratitude and uncovered some really interesting things. From my research, I’ve found that being intentionally happy can have long-lasting effects and can improve every part of your life, including how you parent. Happiness comes when we are able to find and appreciate the joy in our lives. Sometimes even the small things, like the first sip of warm coffee first thing in the morning, that can infuse our lives with happiness. The trick is, we have to be aware of the good. 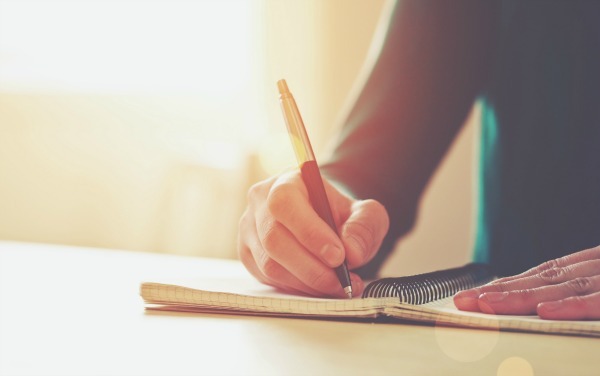 By intentionally writing down and taking note of all the great things in our lives, we are able to focus more on the good. After a while, it’s easy to find the good throughout your everyday life. Multiple studies have shown that infusing your life with a daily dose of gratitude can be a natural stress booster and immune enhancer. Plus, people who are grateful and happy are more likely to take better care of themselves by exercising and getting regular medical checkups. People who practice gratitude become pros and finding the good in situations and banish negative thoughts quicker than people who fixate on the negative. Also, they filter life through a different, happier lense than people who don’t. So instead of seeing children as bratty, they see their child as strong and confident. Instead of loud and noisy, they might see happy and joyful. These small changes in our perceptions change the way we approach our kids. 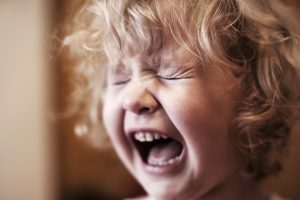 If we see our kids in a negative way, we’re more likely to respond to them in negative ways (yelling, eye rolling, and aggression). 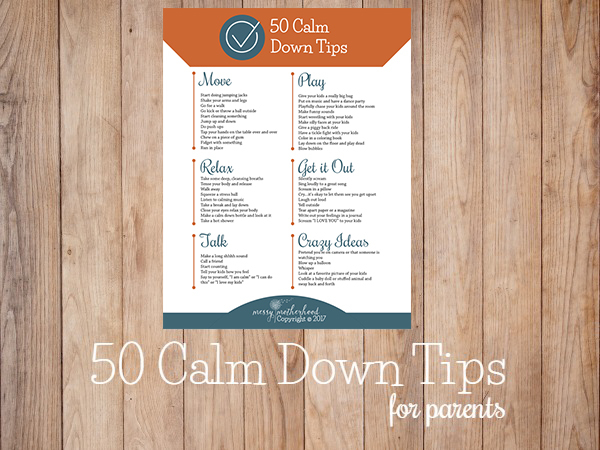 If we see our kids in a positive light, we are able to respond with more empathy and patience. 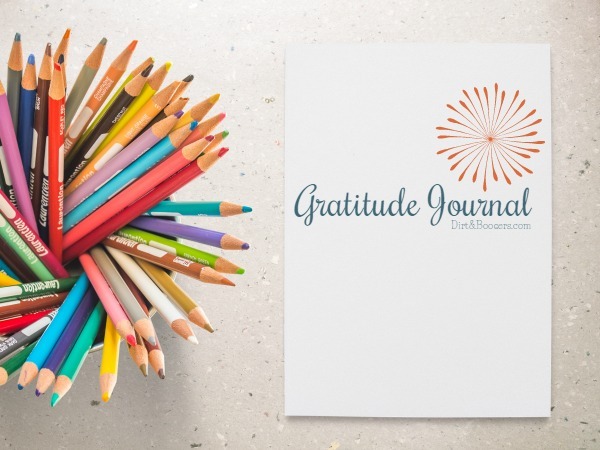 Since keeping my gratitude journal, I’ve become a happier parent and I enjoy my kids more and am able to connect with them on a deeper level because I SEE them in a different light. 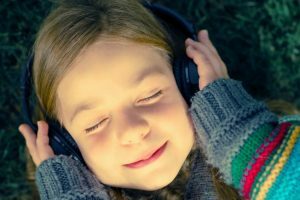 A 2012 scientific study has discovered that people who rank higher on gratitude scales show more empathy towards people and a decreased desire to seek revenge. People with high levels of gratitude are less likely to retaliate towards others when angry. So let’s apply this to the parent/child relationship. I can see how a mother who ranks higher on the gratitude scale will show more empathy towards her children and a decreased desire to retaliate towards her child when angry. So more gratitude means less anger and yelling. I have found this to be especially true for me. My daily practice of finding gratitude has helped me tremendously in my journey to stop yelling at my kids. Finding joy and gratitude is a life changer and I want to help you change your life for good. Click the picture below to download your copy of The Daily Gratitude Journal and start turning your life around! If you’re looking to find the good in your life and to stop the yelling, stop the anger, and stop the negativity. If you’re stuck in a Mom Funk, it’s time to Banish it from your life. 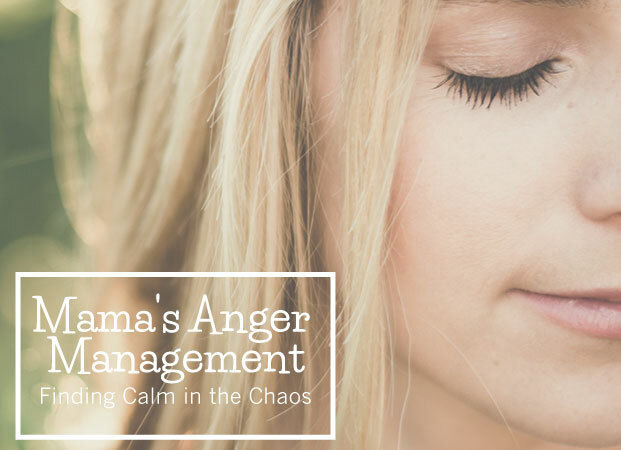 get the tools you need to yell less, love more, and have happier days with your children. Fill out this form and get started today! Hi Amanda. I love the name of your blog btw, so creative and fun! I totally agree. I started using a journal about 5 years ago to track all the things I did and it really helped because I could go back to it to see what I did on a certain day. I do have some issues with it because I use a notebook, so it’s harder to search the past entries. I somehow never felt comfortable using an online journal. Writing by hand, felt more natural. My gratitude journal writing only began more recently, nearly 2 years ago when a friend recommended I do because I was in a rut. The experience is really different from just writing a regular journal because it made you think deeper, at least for me. About things you have and things you should appreciate instead of whining about what didn’t happen. Thank you for sharing! I can’t wait to give this a try. I’m so tired of spending my days waiting for things to set me off. I’m really starting to despise this angry person I have become. It gets really tough when you make your five year old cry because he is spacey and won’t look at his math paper or say those regretful things to your 15 year old. Things I feel like he’ll hate me for in the future. I always try to look for the positive but sometimes the anger is so thick it’s hard to see. Anyway, here’s to trying something new, something different. Thank you for sharing, for those of us stuck in a perpetual funk (and still have 11.5 years of homeschooling left!!!). It’s so natural to fall into negative thinking and patterns. This is a great reminder. Thankyou Amanda! By the way, the author of the quote you shared –“It’s not happy people who are grateful, but grateful people who are happy”– is David Steindl-Rast. He said those words in his 2013 Ted talk and I believe he might have also mentioned them in an earlier book.